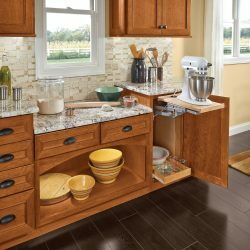 One of the easiest way to remodel your kitchen or bathroom is by starting with the cabinets. 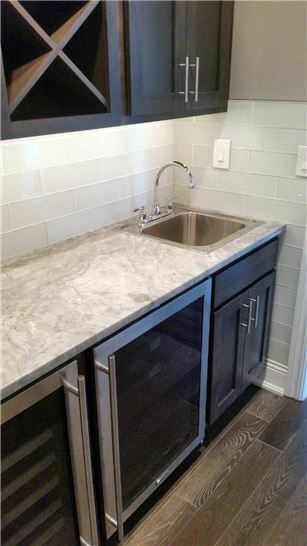 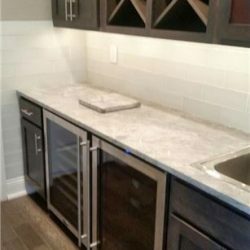 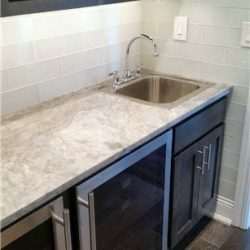 At Affordable Granite & Cabinetry Outlet, we offer a wide variety of bathroom and kitchen cabinets that can transform you space into a luxurious work of art. 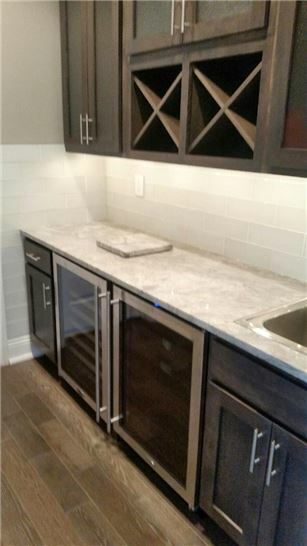 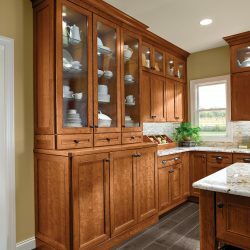 Whether you’re looking for a beautiful wood grain or a sleek and minimalistic cabinet design, our remodeling company can make your dreams come to life. 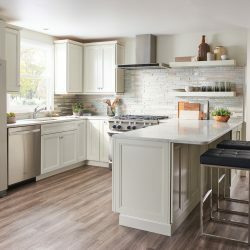 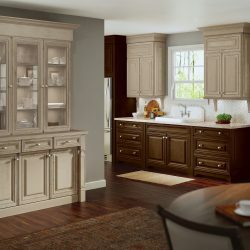 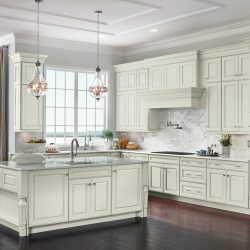 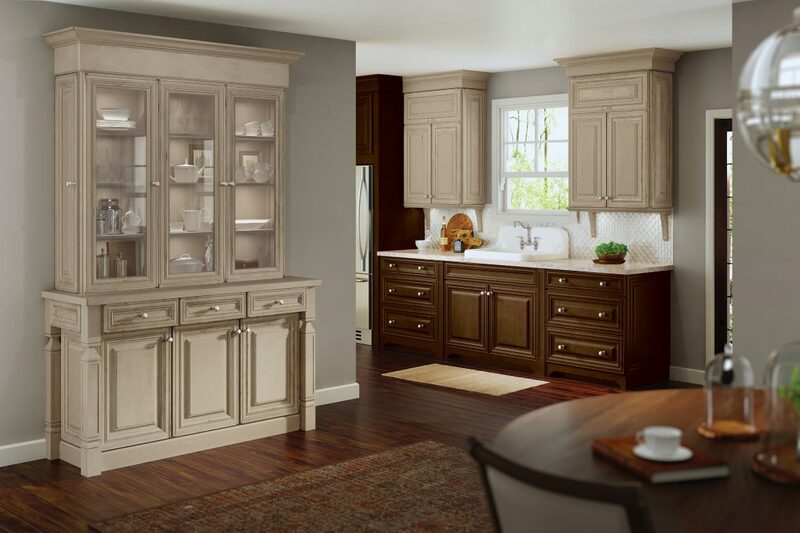 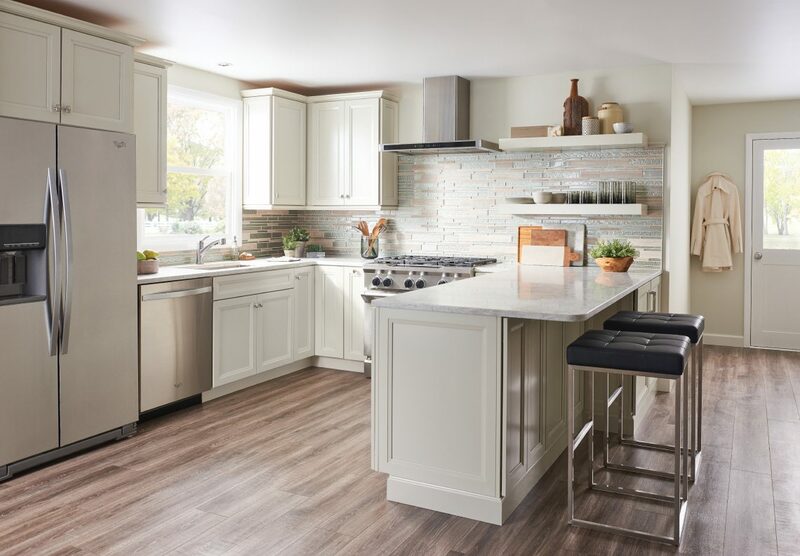 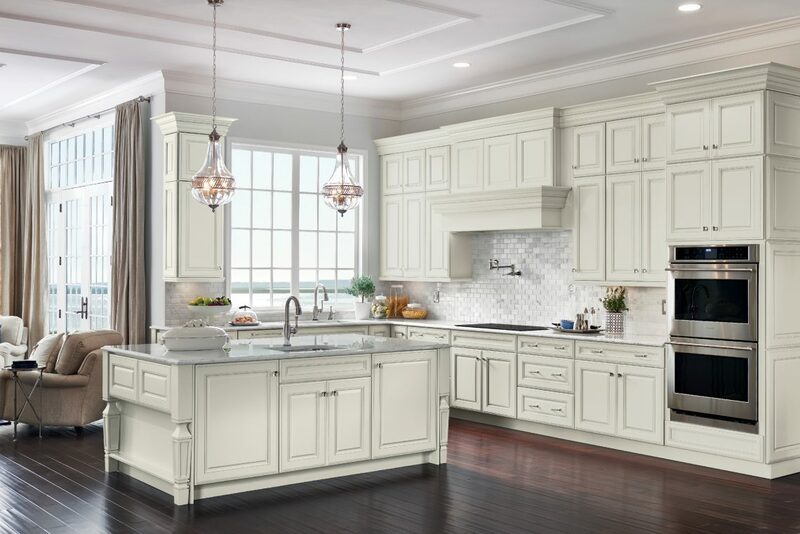 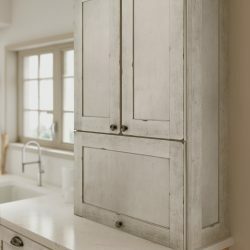 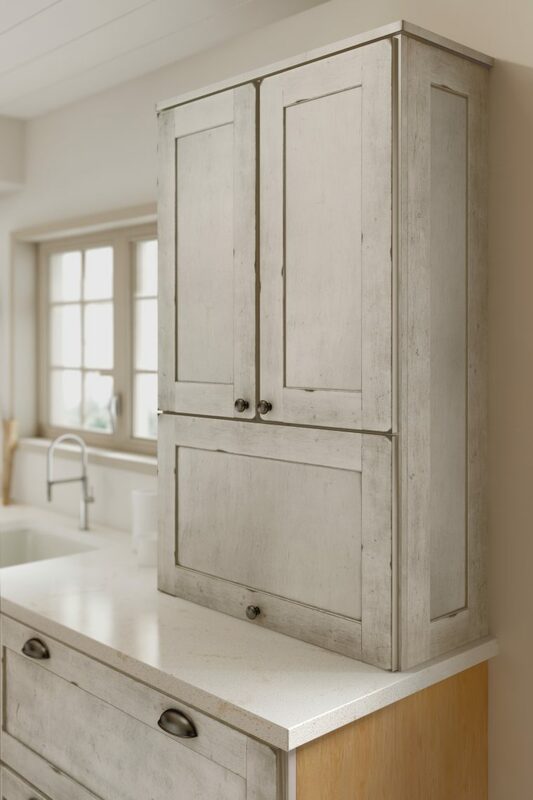 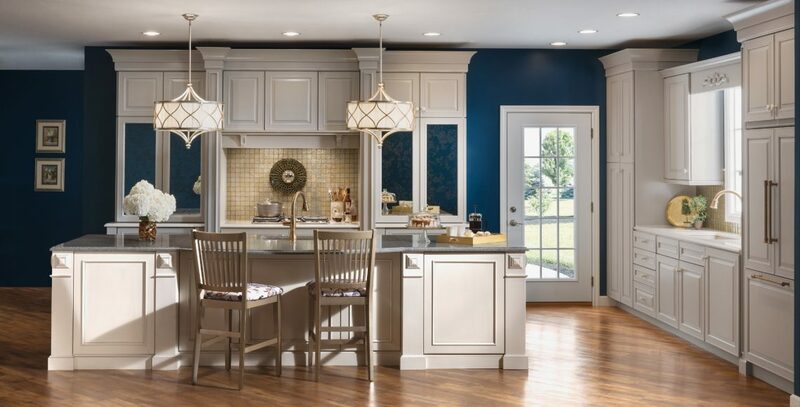 If you’re not sure where to start when it comes to a cabinet remodel, you can come to our showroom in Newburgh to view our most popular models and speak with a renovation expert. 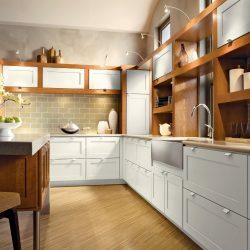 Alternatively, you can contact us by phone or by email to request more information. 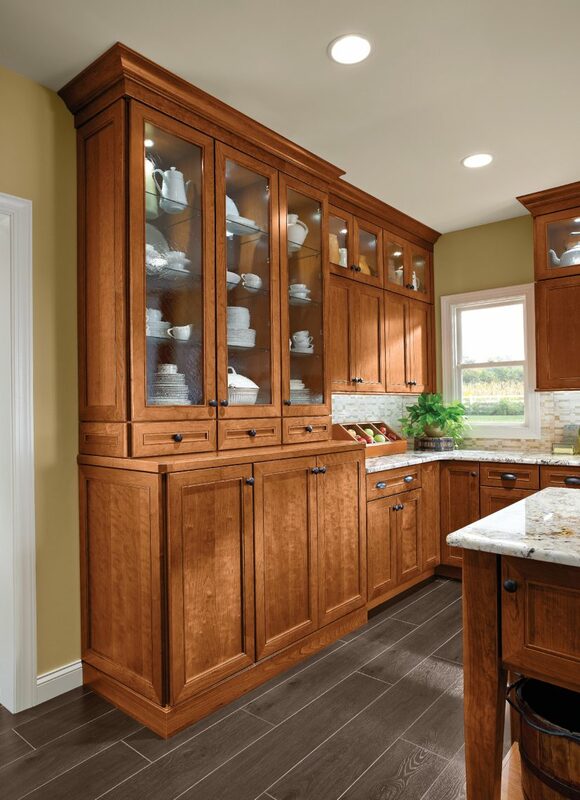 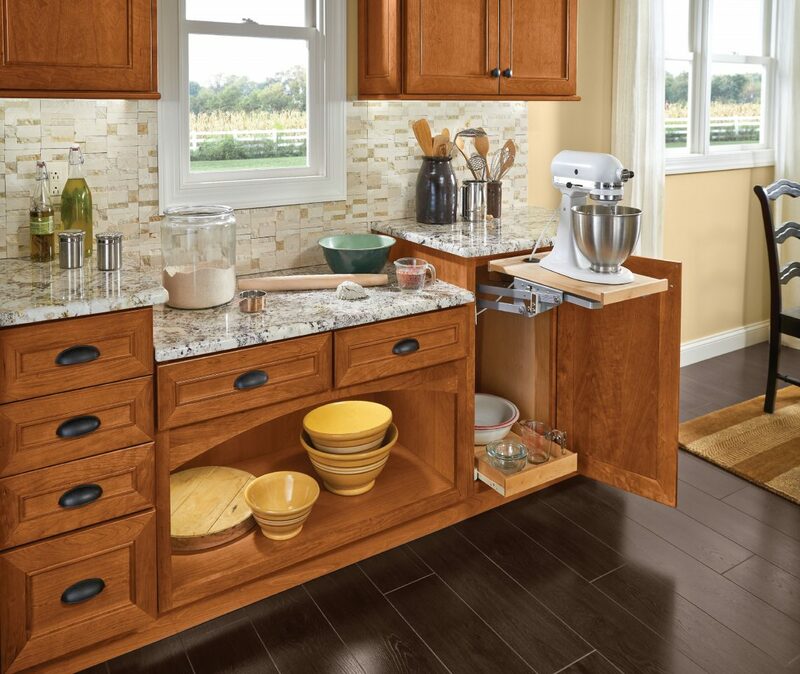 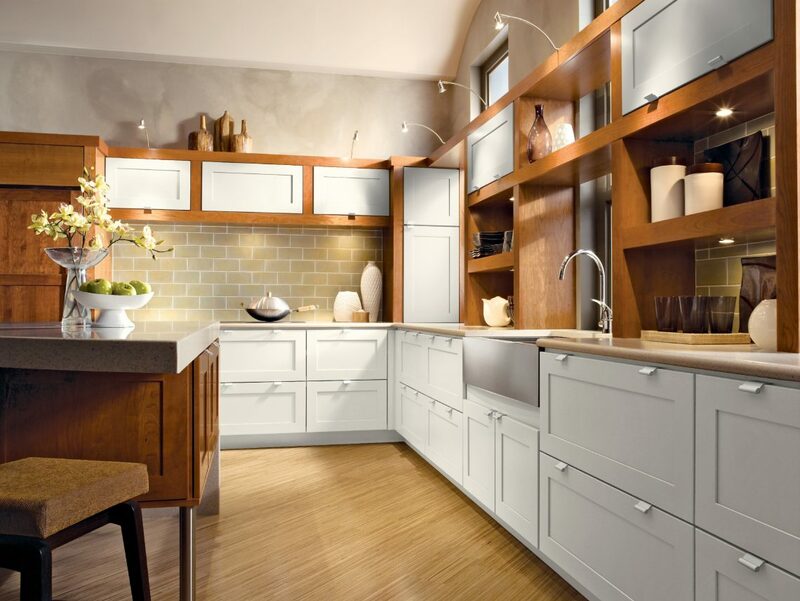 We look forward to speaking with you about your cabinetry design ideas!